Reclaimed Oak Wood Countertops radiate in rich, rustic charm. The wood exhibits an extremely unique character from hundreds of years of weathering. This look is nearly impossible to reproduce. 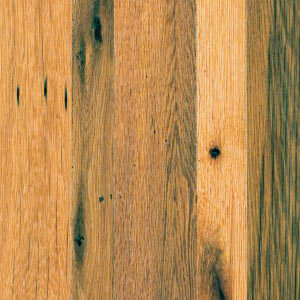 Reclaimed Oak is also commonly referred to as Antique Oak. Using Reclaimed Oak for your countertop is an environmental contribution because it is a recycled material. 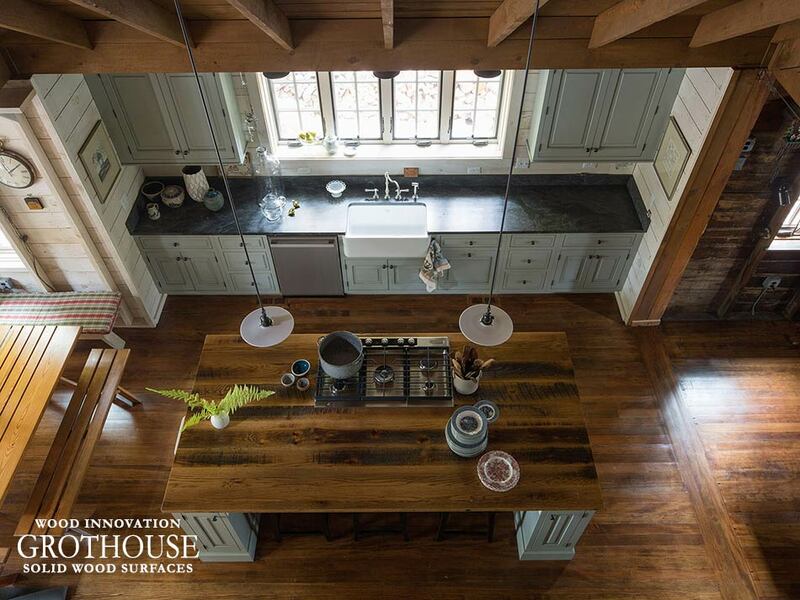 The reclaimed oak wood used by Grothouse to craft wood countertops is from dismantled antique Pennsylvania Barns. Each wood board is inspected and carefully juxtaposed to create a visually pleasing surface. Countertops crafted in Reclaimed Oak make a naturally stunning focal point in any space. 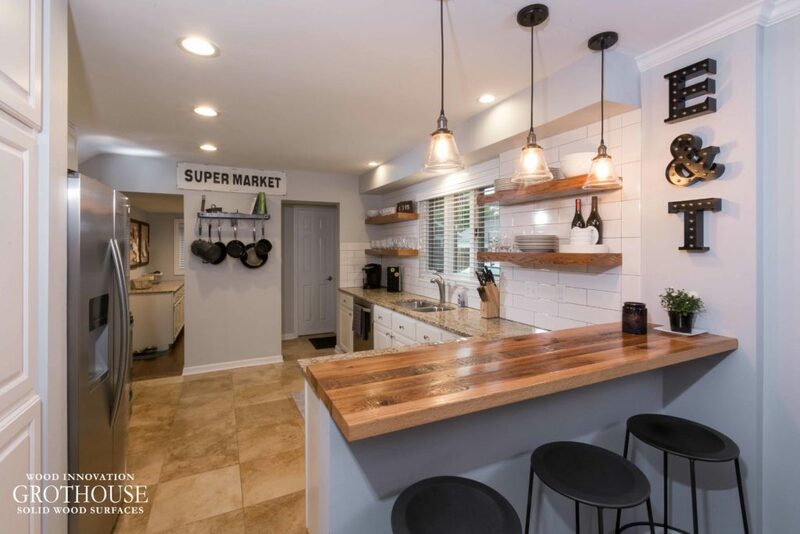 While Reclaimed Oak countertops can be custom crafted for any style kitchen, we typically see them in country, rustic, and farmhouse style kitchens. Reclaimed Oak Kitchen Island Bar Top designed by J.S. Brown & Co.
A modern farmhouse kitchen in Columbus, Ohio designed by Monica Miller , CMKBD, CR of J.S. Brown & Co. features a Reclaimed Oak kitchen island bar top. The bar top accents the floating wood shelves and provides a comfortable seating area. 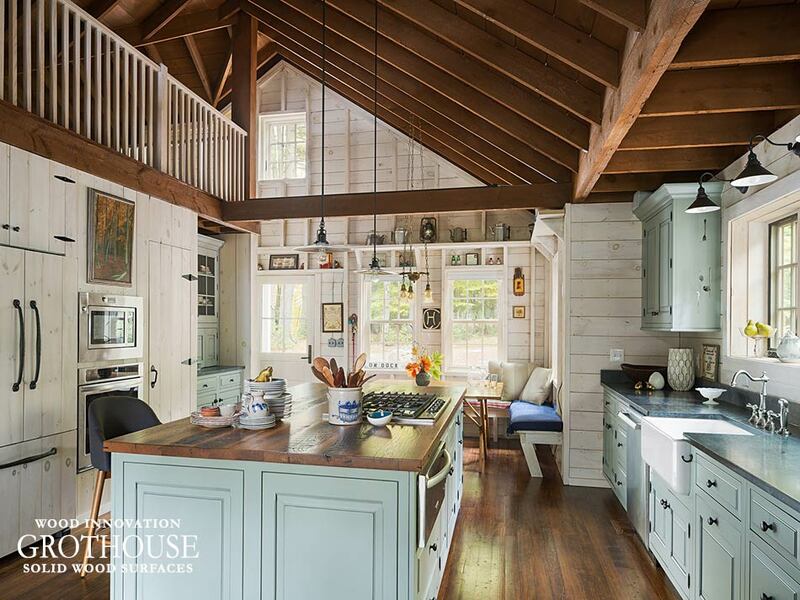 The charm and warmth of the wood adds to the farmhouse feel of the design. Landmark Cabinetry designed this Reclaimed Oak countertop for a kitchen island in Rock Hill, New York. The countertop makes for the perfect focal point in this rustic kitchen and compliments the wood beams gracing the ceiling. A stove top insert is conveniently located across from the main sink in the middle of the kitchen island. Food preparation is easily accomplished with this clever set up. Sealed in our exclusive Durata® Permanent Finish, this countertop is waterproof and durable. Reclaimed Oak countertops can also include any of our other wood countertop features, including an integrated bowl or laser engraving of your favorite quote. The Countertop Image Library features more designs with Reclaimed Oak Wood Countertops. 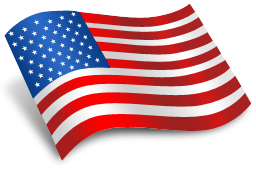 For more information about Reclaimed Wood Countertops, visit this page on our website. Our Pinterest board features more Reclaimed Wood Countertop design inspiration.